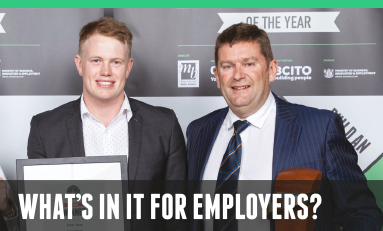 The Registered Master Builders Apprentice of the Year, in association with CARTERS, is the leading apprentice competition for the building and construction sector. 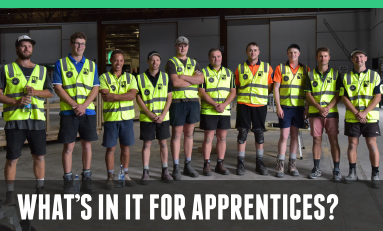 It recognises excellence among carpentry apprentices and raises awareness of career opportunities in the building and construction industry. 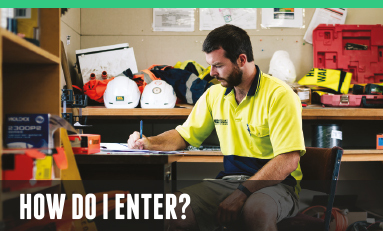 As an apprentice, you are the sector’s future leaders. The competition will test your project management, business and presentation skills as well as practical skills. Check out the action AT THE 2018 NATIONAL FINAL!